Eden Hazard did not travel with Chelsea to Greece, where they will get their Europa League campaign underway against PAOK on Thursday (kick-off 5.55pm BST). The Belgian has featured in every Premier League game so far this season, and scored a hat-trick against Cardiff on Saturday, but was left out of the Blues' travelling party due to tiredness. Speaking about the forward, manager Maurizio Sarri said: "He told me after the national team, and the match against Cardiff, he was a little bit tired, so I thought it would be better for him to stay at Cobham and rest. "Our target is first of all to qualify, and then to qualify in first spot in our group. So, in order to win our group, the match tomorrow is the most important in the group because it's the most difficult match." Chelsea have won every game they have played in so far, but PAOK head coach Razvan Lucescu says his side will be looking to keep their organisation. "We know very well that Chelsea is one of the best teams in the world and in this moment they are going through a very good period," he said. "What can I tell you is we are prepared for the game, to keep our organisation as usual. We have to control in the moment that we have the ball with correct approach this situations." 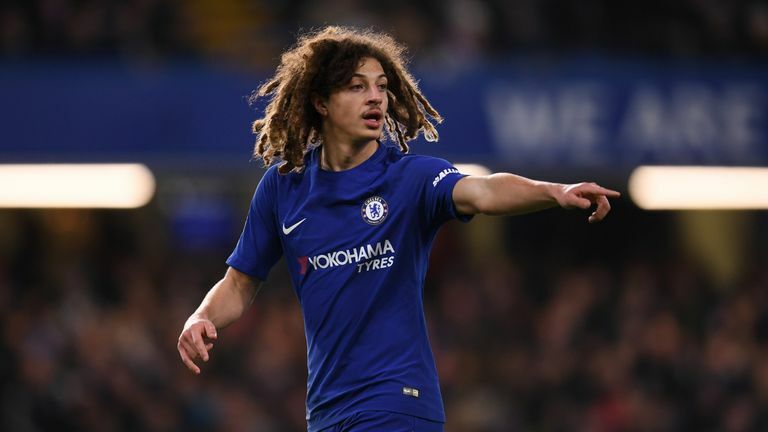 Along with Hazard, David Luiz, Mateo Kovacic and Emerson Palmieri have also been left in the UK by Chelsea and will not feature while Danny Drinkwater is not in the Europa League squad, due to UEFA regulations. Sarri refused to confirm if Ruben Loftus-Cheek would be involved from the start on Thursday while Gary Cahill could also make his first appearance of the season for the Blues. There are some familiar faces among the PAOK squad. Chuba Akpom joined the club from Arsenal last summer and has played alongside Chelsea striker Olivier Giroud. Belgian midfielder Omar El Kaddouri also played at Napoli under Sarri and alongside Jorginho. Striker Aleksandar Prijovic has returned to training following a hamstring problem and could be included by the Greek side, who have no other injury concerns. Chelsea and PAOK Salonika will meet for the first time ever in a competitive match. PAOK are unbeaten in all four of their previous competitive matches with English teams (W2 D2 L0), with a win and a draw apiece against both Arsenal (in 1997-98) and Tottenham Hotspur (in 2011-12). In their previous six Europa League campaigns, PAOK have progressed from the group stage on four occasions (2010-11, 2011-12, 2013-14, 2016-17), but were eliminated at the Last 32 stage on each of those occasions. 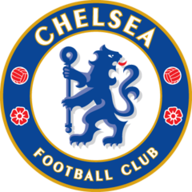 Chelsea won the UEFA Europa League in their last appearance in the competition (2012-13), defeating Benfica 2-1 in the final. Chelsea boss Maurizio Sarri has a 100 percent win ratio in the group stages matches of the UEFA Europa League, winning all six matches whilst in charge of Napoli in 2015-16. 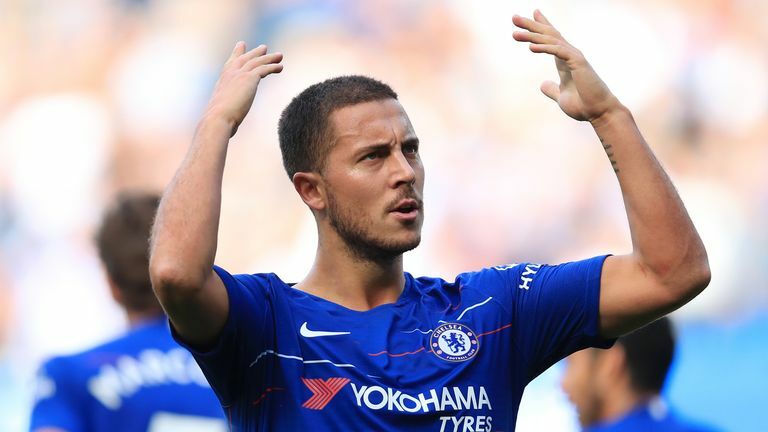 Eden Hazard is carrying this Chelsea team at the moment and I think the manager's type of play is taking time to settle, but it is a very promising domestic start for them. Maurizio Sarri does like to rest players for different situations and I wouldn't be surprised if this is the game he says to Hazard, 'I'll give you a rest and give a few other players an opportunity'. I still think Chelsea are more than good enough to win this one. It's not easy going to these places, they can be a bit hostile at times, but I am going to go for a low-scoring victory and I have a feeling Sarri will give someone like Ruben Loftus-Cheek an outing, so I will back the England midfielder to score.